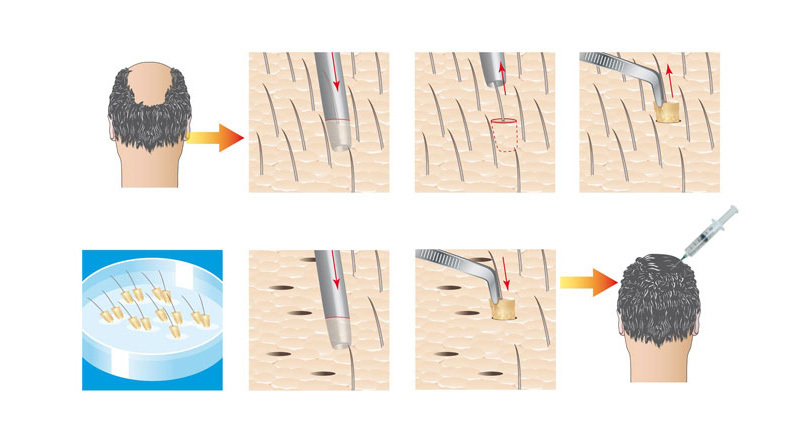 Bio FUE is the applied part of the FUE hair transplant. 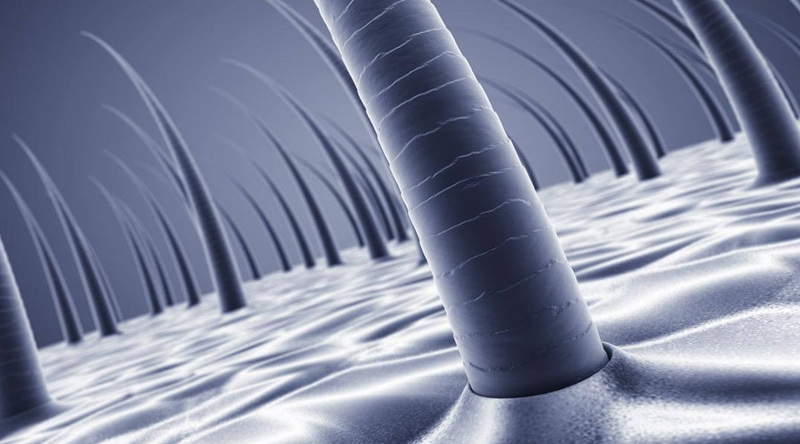 We use it to nourish the newly grafted hair follicle to grow organically. Hair transplant is practiced in many developed countries since 1950 AD. But the process and technology doctors using today is quite different from that of earlier decades. We are at the tip technological level. Panacea Global Hair Services can assure you painless quick healing with dense naturally grown hair. You do not need to bother what problems of your hair loss. Our dedicated team of hair transplant doctors in anand vihar is working dedicatedly just to ruin your stress. After the transplantation of graft, a special serum is injected into the scalp. This not only strengthens the new follicles but also ensure long and healthy growth of new hair. Our specialist doctors can assure you speedy hair growth by using Bio FUE hair transplantation in anand vihar. Contact us for consultation.